In December 2015, the Paris Agreement was agreed by 195 nations as a historic agreement to combat climate change and unleash actions and investment towards a low carbon, resilient and sustainable future. It is for the first time to bring all nations into a common cause based on their past, current and future responsibilities. There is little doubt that market instruments will play a crucial role in achieving the long-term goal of keeping global warming below 2 degrees Celsius. Implemented correctly, they can help nations to achieve their nationally determined contributions (NDC) in a cost-effective way, increase flexibility and spur mitigation ambitions. Article 6 of the Paris Agreement builds up a foundation for international cooperation through market mechanisms and inspires countries to assess options according to their own capacities. An important next step in advancing the Paris Agreement is to materialize the content of Article 6 through, for example, formulating rules and regulations for the international cooperation of carbon markets. To identify opportunities for and challenges to building up the cooperation architecture, we organise this one-hour live debate bringing together three high-level experts to discuss the perspectives and challenges of international cooperation on carbon markets. 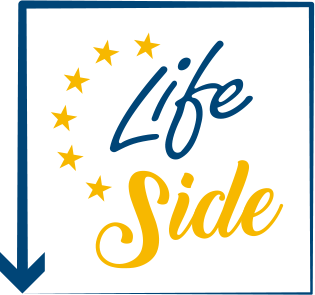 This debate is carried out under the LIFE SIDE project aiming at supporting European policy makers with the design and implementation of the new EU ETS legislation. Christian Egenhofer has more than 20 years’ experience working with EU institutions on numerous policy areas. Over the last decade he has been specialising in EU energy and climate change policy, with a particular focus on the EU energy, climate and transport policies. He is currently Senior Fellow and Head of the Energy, Climate and Environment Programme at the Centre for European Policy Studies (CEPS), a Brussels-based think tank. 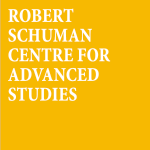 Christian is also Visiting Professor at the College of Europe in Bruges (Belgium) and Natolin (Poland), SciencesPo (Paris/France) and LUISS University in Rome/Italy. From 1997 to 2010 he was Senior Research Fellow and Jean-Monnet Lecturer at the Centre for Energy, Petroleum and Mineral Law and Policy at the University of Dundee in Scotland/UK (part-time). Christian Egenhofer holds a Master’s degree in Administration from the University of Konstanz as well as a Public Law degree. Milan Elkerbout is a Research Fellow at CEPS Energy Climate House. 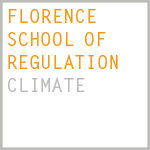 His research focuses on EU climate policy, in particular the EU Emissions Trading System. He has been closely involved in analysing the EU ETS Phase 4 revision processes, with specific focus on environmental ambition, carbon leakage and free allocation, competitiveness, and market functioning. He frequently participates in events on these topics, together with policy makers and civil society stakeholders, both at CEPS as well as at EU institutions and other EU member states. Other topics of interest include industrial transformation and decarbonisation, mobility, state aid control, Energy Union governance, and the impacts of Brexit. 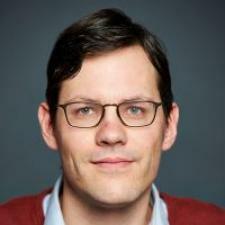 His academic background is in Political Economy and European Studies. Before starting at CEPS in 2014, Milan Elkerbout studied at the London School of Economics, SciencesPo Paris, and Maastricht University. 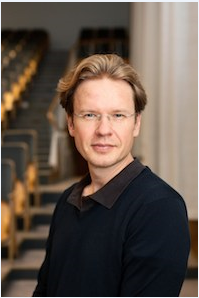 Matti Liski is a Professor of Economics at Aalto University School of Business. 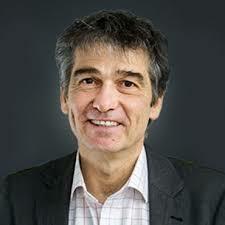 His also an affiliate at MIT-CEEPR, University of Cambridge EPRG, CESifo Munich, and has been a visiting professor at Toulouse School of Economics. Liski is an award-winning teacher, with experience ranging from principles of economics and executive education to advanced international doctoral courses and summer schools on specialized topics. His research focus is both theoretical and empirical microeconomics with applications in industrial organization, public policy, energy markets, and climate change.